Vertigo Ventures supports organisations with definitive reporting to better understand the social value they deliver. 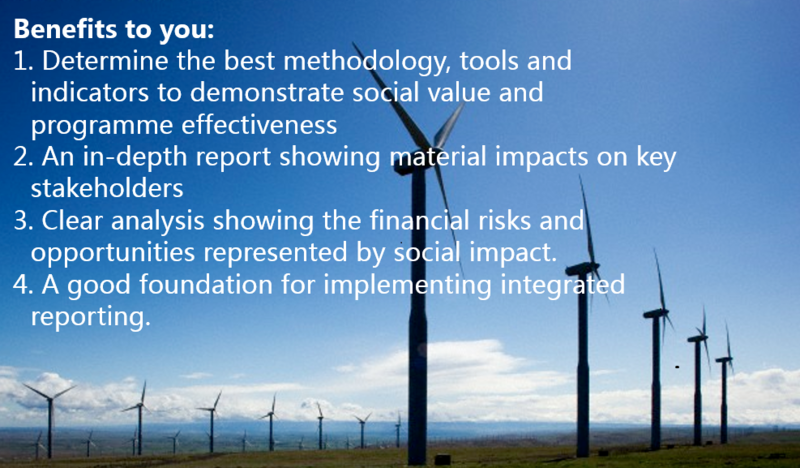 We can inform the measurement methodology, data gathering as well as the transparency of the reporting process. We will use our robust methodology to gather evidence and data to rigorously analyse the impacts on various stakeholders. A logical starting point is to examine the effectiveness and social impact of a single product or programme.